Well Chance The Rapper has won me over with his rendition of Arthur's Theme Song. 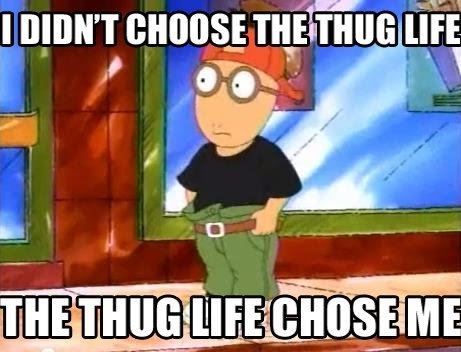 Yup Arthur from PBS. During last weeks 3 day Sasquatch Music Festival that happens during Memorial Day weekend every year. Check Out the video below and be prepared to see a lot more of Chance The Rapper on future post.